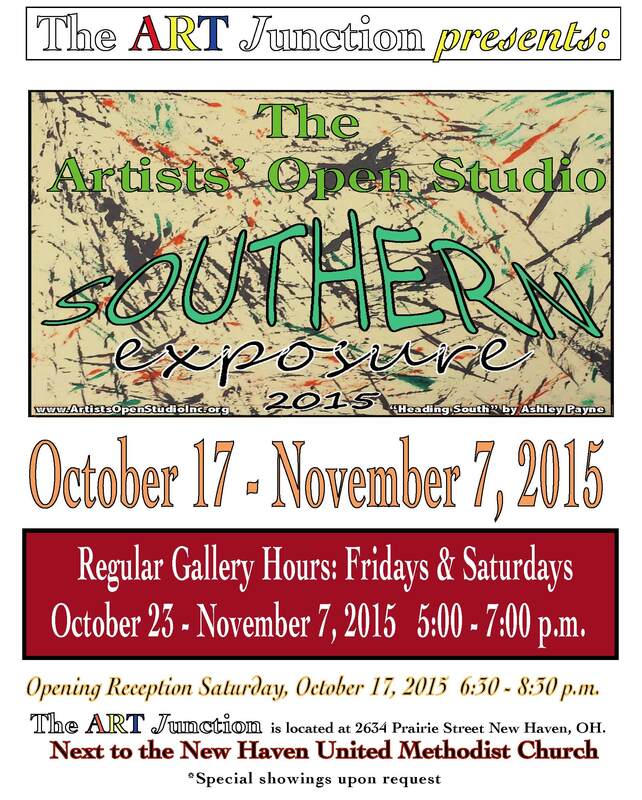 Opening Saturday October 17, 2015 Exhibit runs through November 7, 2015. Gallery is open Fridays & Saturdays 5-7 p.m. 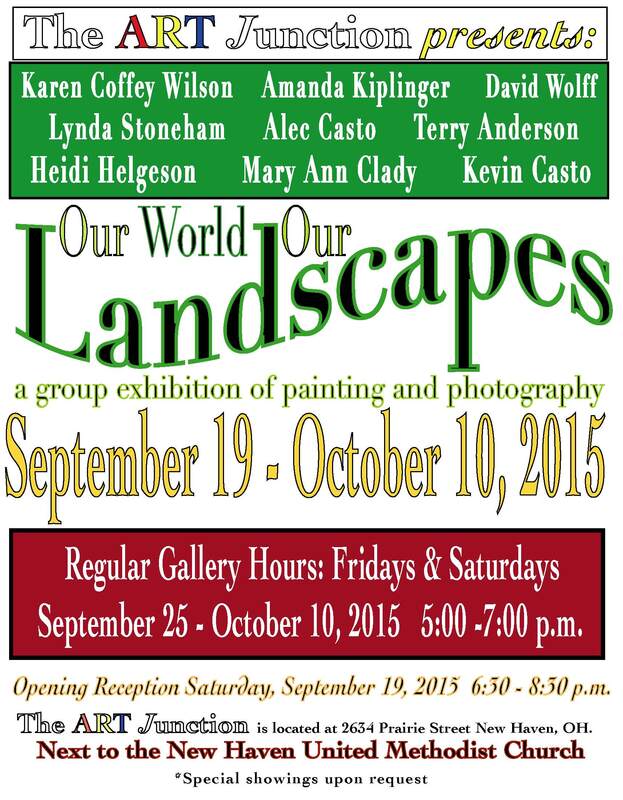 Opening Saturday September 19, 2015 Exhibit runs through October 10, 2015. Gallery is open Fridays & Saturdays 5-7 p.m. 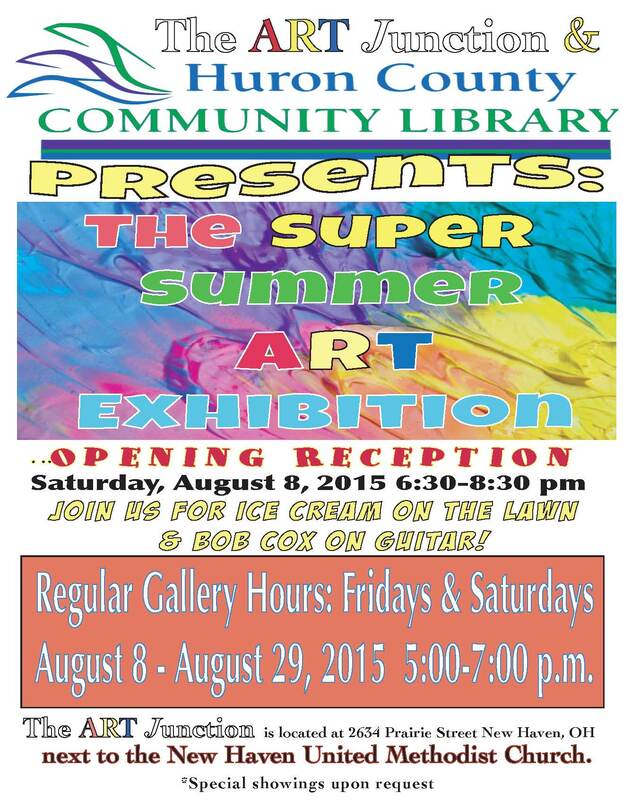 Opening Saturday August 8, 2015 Exhibit runs through August 29, 2015. 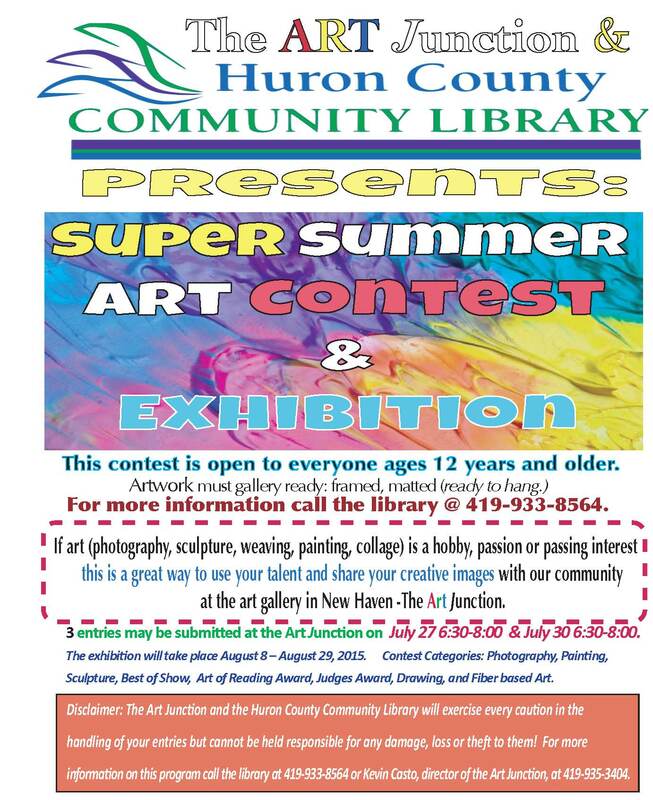 Gallery is open Fridays & Saturdays 5-7 p.m.
Super Summer Art Contest & Exhibition Enter Today! Drop off artwork at the Art Junction July 27, 2015 from 6:30 – 8:00 p.m.
Drop off artwork at the Art Junction July 30, 2015 from 6:30 – 8:00 p.m. 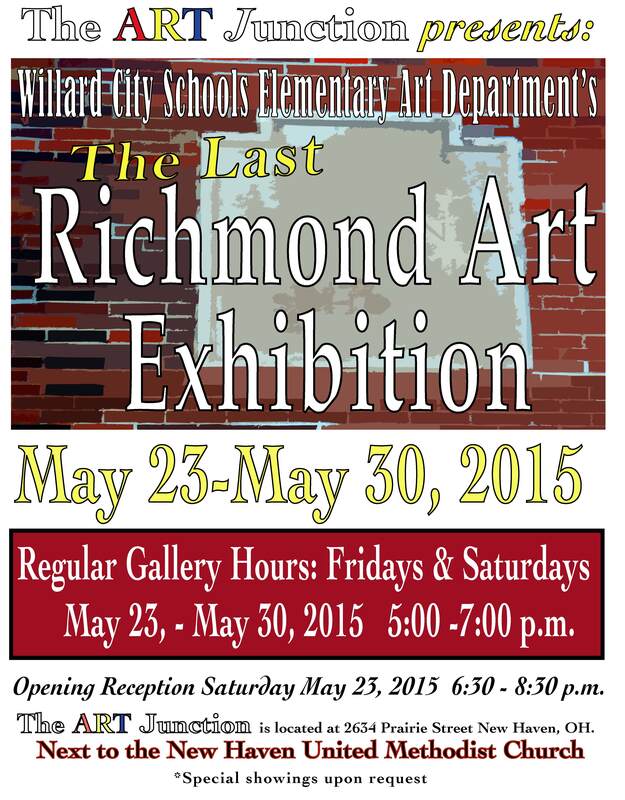 Opening Reception Saturday, May 23, 2015 6:30 – 8:30 p.m. at The Art Junction. 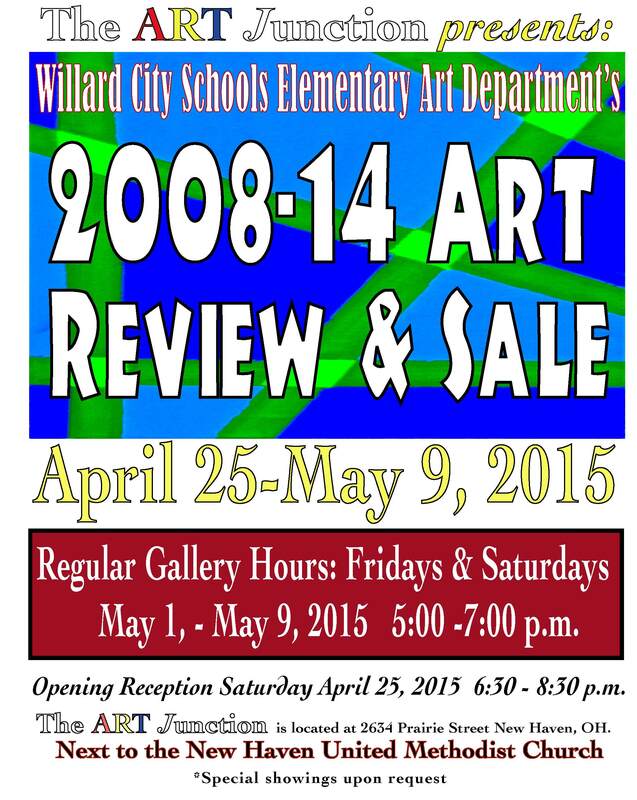 Opening Reception Saturday, April 25, 2015 6:30 – 8:30 p.m. at The Art Junction.